FOOTBALL: The Premier League is taking Europe by storm this season but the dark clouds of Brexit threaten the English top-flight’s long-held position as the richest league in world football. “The Premier League is essentially the hub for a constellation of star brands,” Simon Chadwick, professor of sports enterprise at Salford University, told AFP. EU national players, including many who represent South American and African nations at international level but hold EU passports, will have to satisfy much stricter requirements to be handed a work permit. 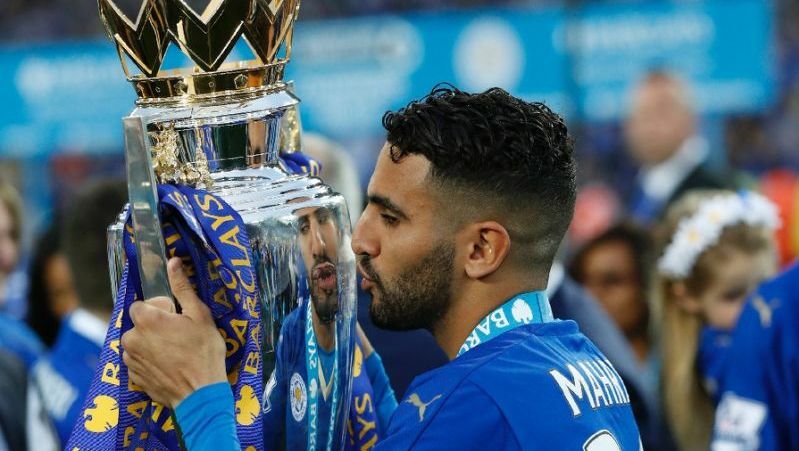 Chelsea's N’Golo Kante and Manchester City’s record signing Riyad Mahrez, who were both plucked from relative obscurity in France before winning the Premier League for Leicester City, have been cited as players who would be unlikely to receive a work permit. Currently, England-qualified players account for around 30% of starts in the Premier League. However, the Premier League argue such restrictions would not help the England team and instead dilute the standard at which English internationals are competing every week.